Video games are cool, but weed games are cooler! Here are 5 weed games sure to keep you entertained on your computer. 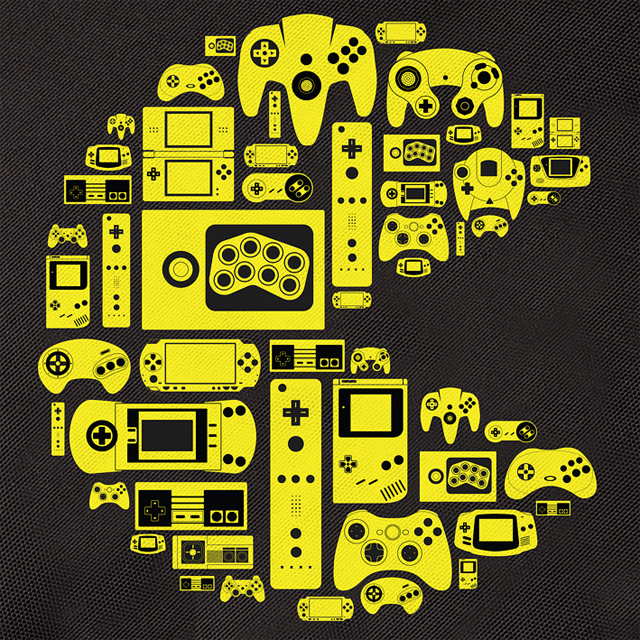 Like video games and weed? 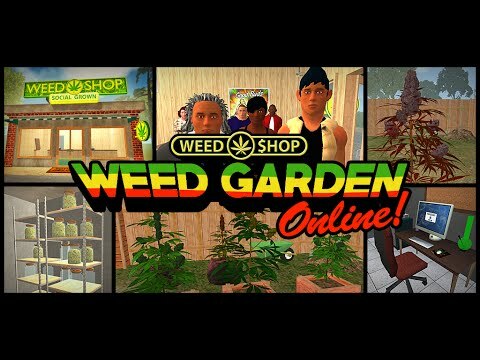 Why not combine your love of both and play our suggested 5 best online weed computer games! Hours of weed gaming pleasure await you, so go try them out for some fun times. 420 Blaze It is a shoot ’em up style game for weed heads who want to defeat the Illuminati. It’s very trippy with lots of pixel graphics popping up and freaking you out when you least expect it. For health, you consume Doritos and Mountain Dew. Lots of explosions, machine guns and dub step in here. PewDiePie also reviewed it, so it must be great! The people from Green House Seed Co. and the TV show Strain Hunters sponsored this game along with Bonsai Game Studio. Run Criki is about a stoner cricket who leaves his home in the Netherlands to go to Uruguay where weed is legal! Criki hops around like Mario encountering brownies, weed, hashish among other things as obstacles. 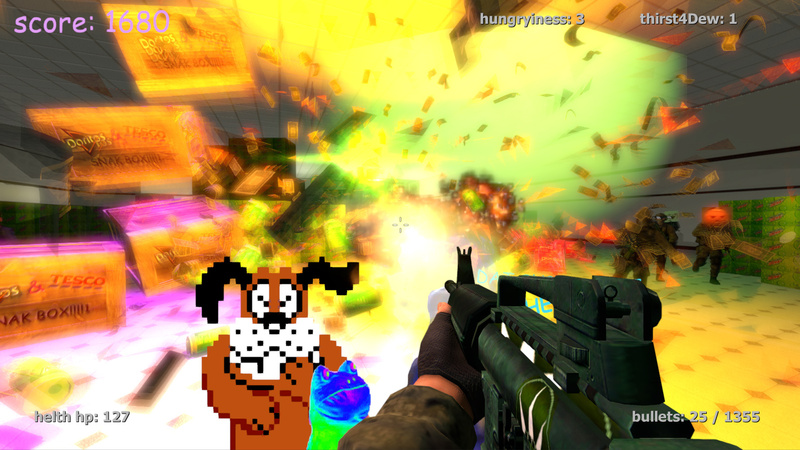 It’s a colorful cartoon-ey game sure to entertain. Here you can play a bunch of “flash” style weed games. In Stoned Mario, you have to bail out the Princess who’s been arrested. In Crop Defender, you have to water your crop, defend it from deer and also destroy fungus all in the nick of time to make sure you make a profit. Be sure to try Stoned Pacman where you wukka wukka weed leaves instead of pellets and chomp on a bong for powering up! This game has LSD in the name, but it needs to be on the list despite all that. LSD Dream Emulator is a Japanese game inspired by a dream journal written by Hiroko Nishikawa. It was available on the Play Station One only in Japan back in the 1990s. Now you can download it to your computer. There is no objective to this game at all. You can teleport to different virtual environments by touching characters and things in the game. The game was developed and created by Asmik Ace and Osamu Sato who also composed the music. If you’re looking for a game that stretches the boundaries of game-play then this one is for you. 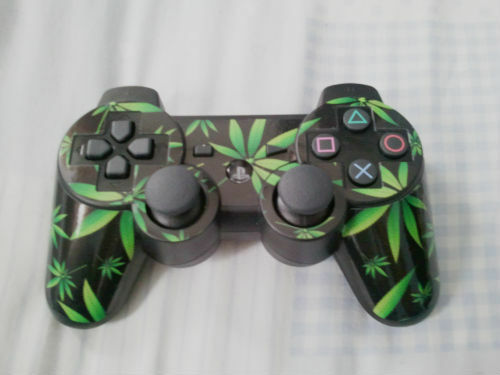 Have you ever played a weed-themed game before? Or do you have a favorite that we didn’t include? Tell us about your experience on social media or in the comments below.